#whatisschool had another sensational session today! It was incredible to hear the positive discussion around relationships. Thank you for the amazing turn out from every corner of the globe. It is no wonder that #whatisschool won the “Best Twitter Ed-Chat / Hashtag of 2014″. #whatisschool occurs every week at 6pm EST and this week we had a huge crowd of people come along to relationships. Thank you to Mark Weston for co-moderating with me again this week! 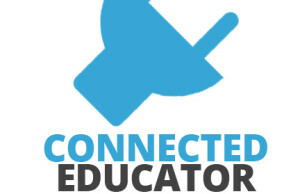 Here is the archive of our chat via @storify – https://storify.com/mrkempnz/relationships-whatisschool-by-mrkempnz-www-mrkemp – Please share and make sure you join the conversation next week.